The CLA has called for national parks to be more than just “museums for tourists” and ensure “vibrant and sustainable” rural communities fit for the 21st century. The plea from the rural organisation is in response to a Government review on how to make national parks fit for the future. A call for evidence, which closes 18 December, is inviting views from the public on the future of the UK's national parks for the first time in 70 years. With more than half the population living within half an hour of a national park or areas of outstanding natural beauty (AONBs) – and over two million people calling these landscapes home – the call for evidence will explore how access can be improved and rural communities better supported, including how the role farmers play can be further enhanced. 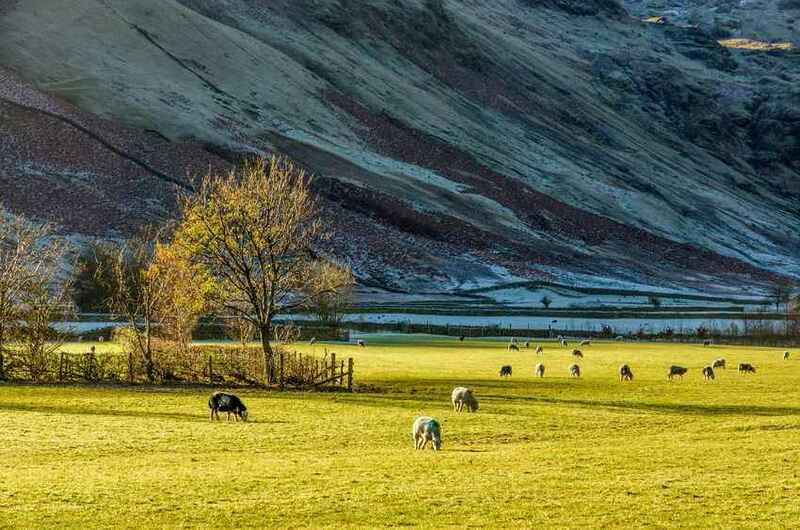 Most of the land in the English National Parks is used for farming and it is predominantly the impact of agriculture and woodland management on the natural features of these areas that has shaped the present landscapes and their cultural heritage. There are approximately 7,150 commercial holdings in England’s National Parks covering 63% of the total area of the National Parks. The CLA, which represents landowners, farmers and rural businesses, has called on the bodies overseeing designated landscapes to take into account the interests of those who live and make a living in them. CLA President, Tim Breitmeyer said: “These cherished landscapes are quite rightly recognised and valued for providing myriad benefits for recreation and wildlife. “However, those who live and work within them often feel disregarded and unrepresented. “Bodies who oversee these landscapes should exist to support and advise, not hinder or act as a barrier to residents or those whose livelihoods are dependent on the land. The CLA would like to see a statutory purpose introduced to foster the economic sustainability of these areas so that designated landscapes can become fit for the future.